Throughout the year, Churchill Mortgage offers real estate professionals free workshops on hot topics and proven strategies to strengthen their business in the competitive environment. Mar. 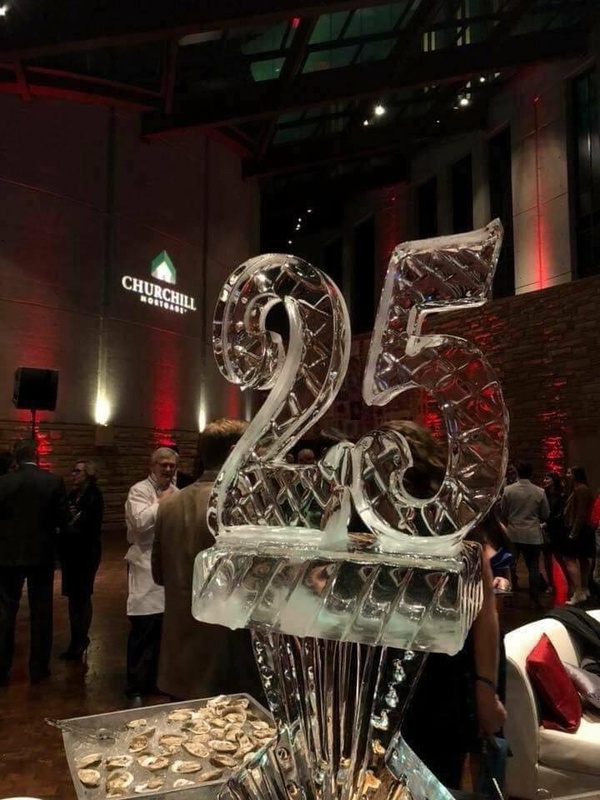 14, 2017 – Churchill Mortgage, a leader in the mortgage industry, celebrates 25 years in business. Since 1992, the lender has operated with zero debt, while expanding into dozens of communities nationwide to provide borrowers with a path to a smarter mortgage and debt-free homeownership. 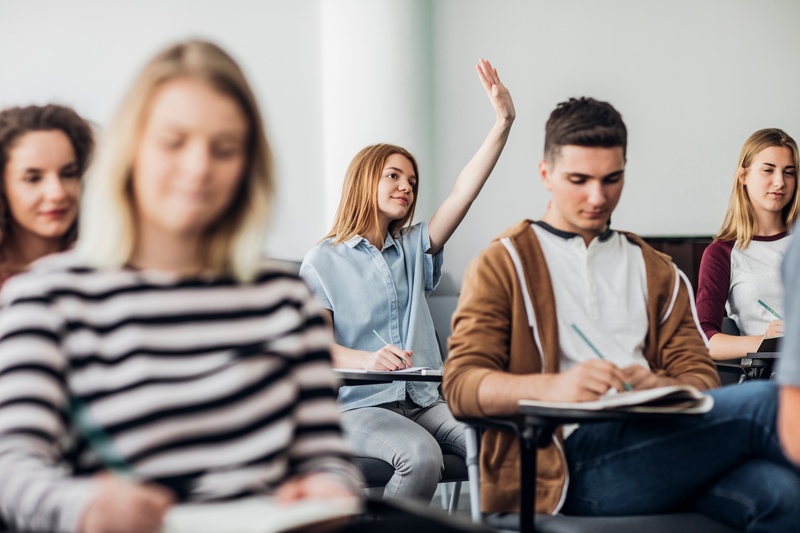 Our Home Buyer Workshops designed to educate borrowers on the home buying process from start to finish and facilitate an efficient, seamless purchase. Your home is one of the largest investments you'll ever make. Don't sell yourself short by blindly calling a mass-market provider. 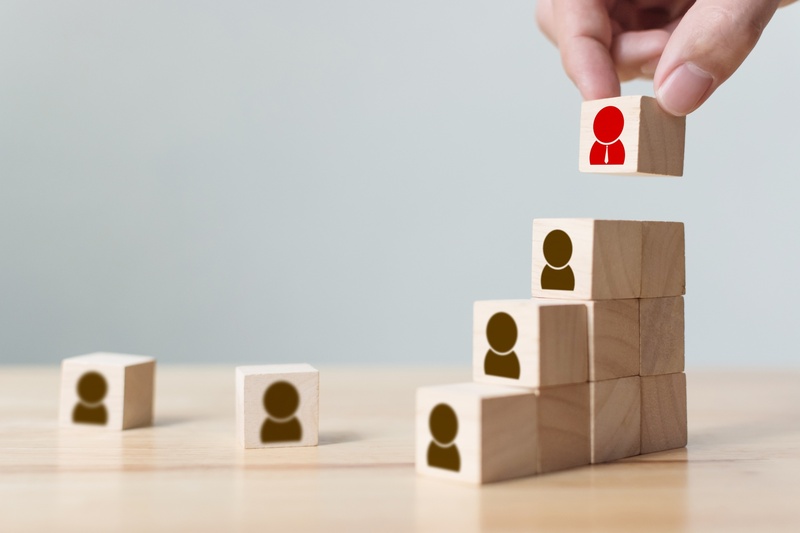 Have an experienced professional in your corner over the long haul – a specialist who can make sure you get the smartest mortgage now and one who will be available years later to advise you. 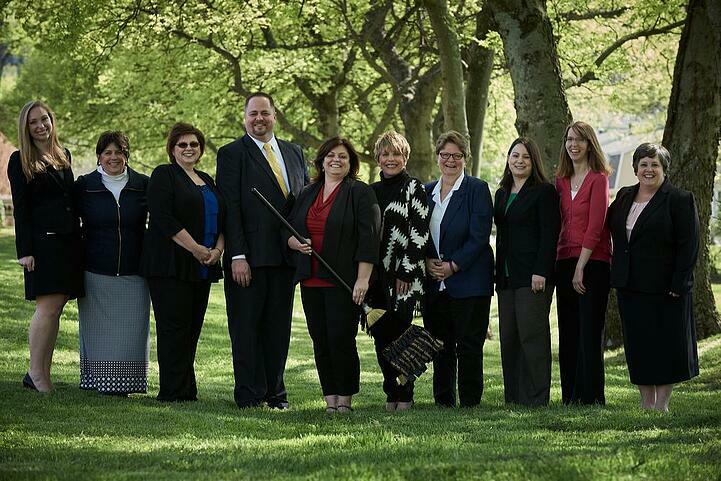 Our team includes the most experienced professionals in the mortgage industry. 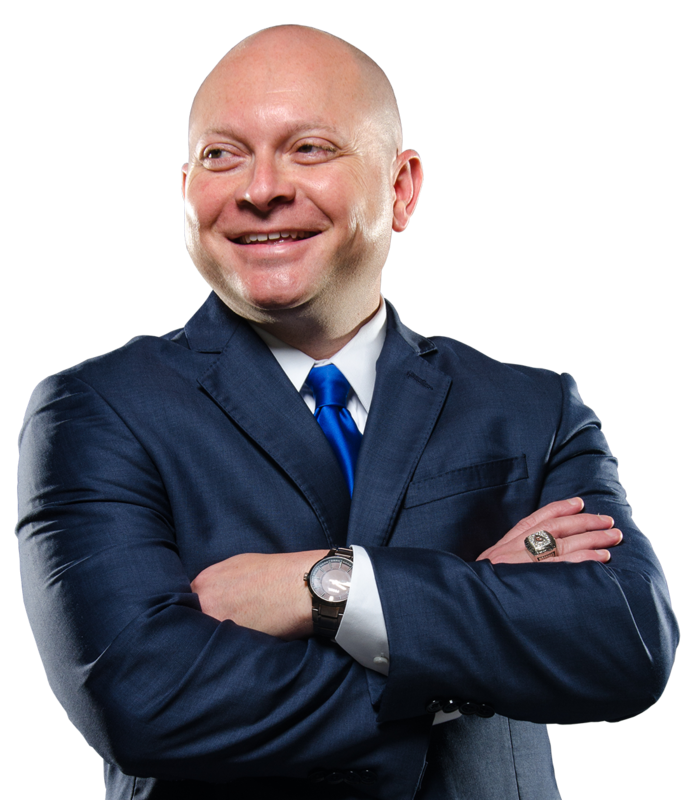 Churchill Home Loan Specialist, Michael Brown, ranked #75 and #151 in “Most Loans Closed 2017” and “Top Dollar Volume 2017" according to Scotsman Guide. 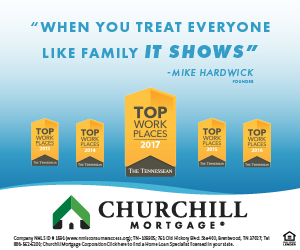 For the fifth consecutive year, Churchill Mortgage has been recognized as a “Top Workplace” by The Tennessean. Companies are judged by positive employee feedback. Our team does things differently. The reason why can be described by one guiding principle: "Leave people better for the encounter." 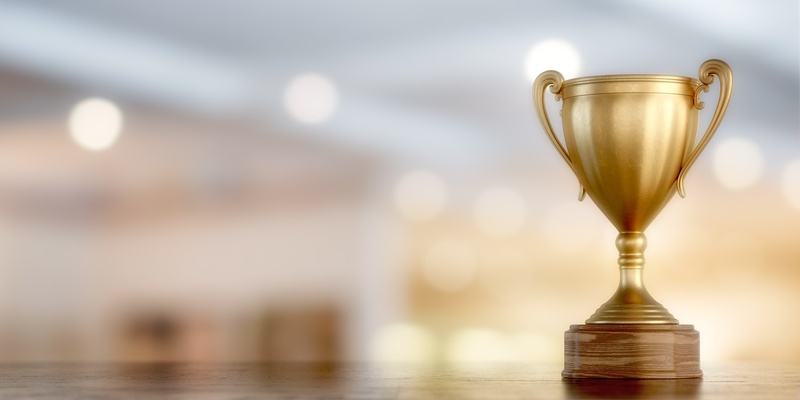 Kevin Watson and Monica Madrid, were included among SocialSurvey’s most recent index of Top 25 Loan Officers in the U.S. for Customer Satisfaction. The lender’s suite of specialized tools and resources allows its loan officers to provide the highest quality of service to its borrowers. In recognition of Financial Literacy Month and as part of its commitment to financial health and education, Churchill Mortgage announced that it is providing Brentwood High School, along with four other schools across the country, with Ramsey Solutions’ Foundations in Personal Finance, a full curriculum that teaches students how to manage their finances and build wealth to achieve a sound financial future. Our Smarter Mortgage provides you stress-free homeownership through custom analytics and personalized guidance from an industry expert. This holiday season, Churchill Mortgage is volunteering time and other resources to support local charities and communities. The lender’s ongoing philanthropic efforts are led by the Churchill Foundation, which was established to organize fundraisers and volunteer events throughout the community.